Oleg Valerevich Zobov, 17 is a high school student from Russia’s SEED program created by Simone Amber, Co-founder of Fab Lab Connect. School Fab Lab in Russia was funded by D.E.Baird in partnership with SEED, MIT and Stanford. Another student, from the same school Lyceum 1502 MPEI, Moscow, Russian Federation, presented at this competition – Ilya T. with the project «Obstacle Tactile Detecting Device». 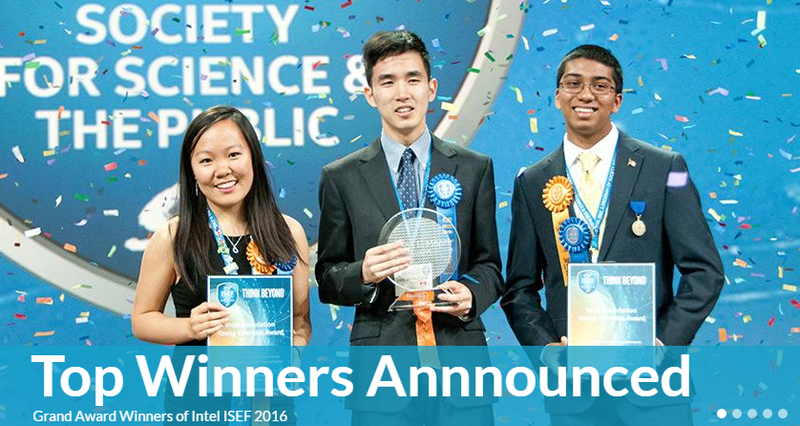 Approximately 1,700 high school students from over 75 countries, regions, and territories were awarded the opportunity to showcase their independent research and compete. This accomplishment was broadcast and shared on Russian channels and in the news.